Whatever you need to make your special day the most wonderful day of your life, the wedding team at the Red Cow Moran Hotel will do it. For over 20 years we’ve built and helped celebrate some of the best weddings anyone has ever been to. 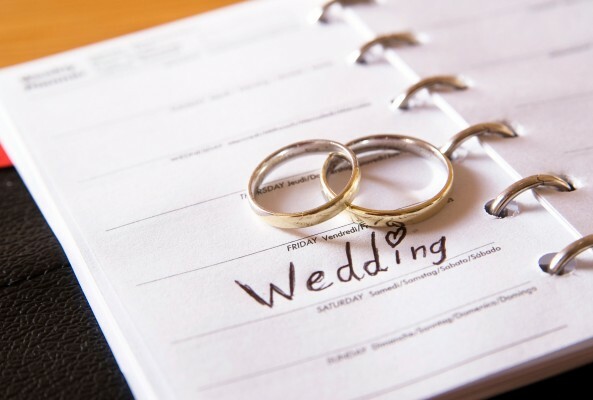 Everyone here at the hotel is working towards making your day perfect for you, your new husband or wife and for each and every one of your guests. From the moment you arrive at the 4 star deluxe Red Cow Moran Hotel in Dublin, you will be warmly welcomed with a standard of hospitality which you would expect on your wedding day. Our intention is to help you create perfect memories of a perfect day – a day to remember for the rest of your life. We have three wedding packages for you to choose from, starting at just €63 per guest which is incredible value. 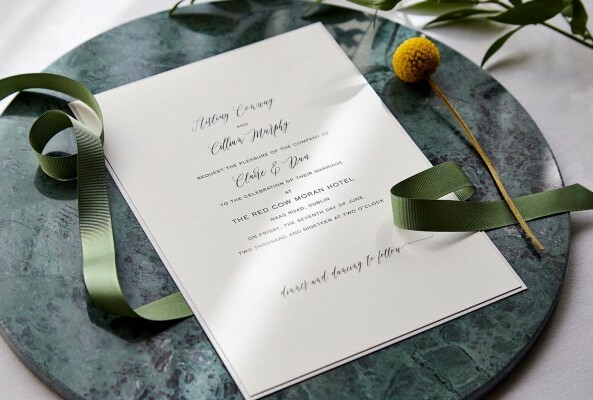 Or we can tailor make a bespoke wedding plan just for you, adding here, trimming there until every single detail is absolutely perfect for you. This is your invitation to come and meet us. Have a look around. Tell us what you like, and what you don’t and hear what we’ve done to help make other couples’ wedding days so incredible. Talk to us. What a great idea: Let’s do everything in the one place. You can exchange vows or have a humanist wedding and nobody has to worry about going anywhere afterwards. It can be a large or small celebration and we’ll help to arrange everything. 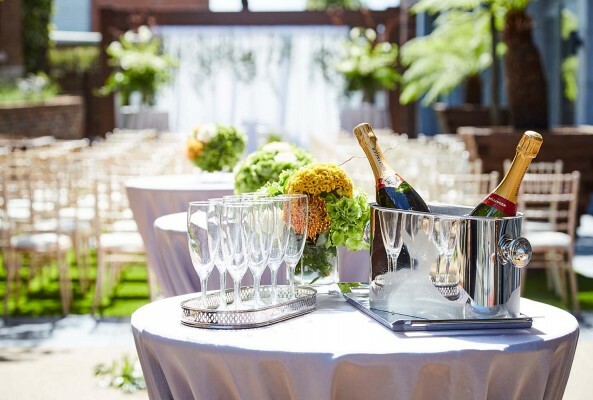 We’ve done a lot of work in the garden and now our Courtyard Garden is perfect for outdoor wedding ceremonies, cocktail receptions and even next day BBQs. We’ll set it up whatever way you want. 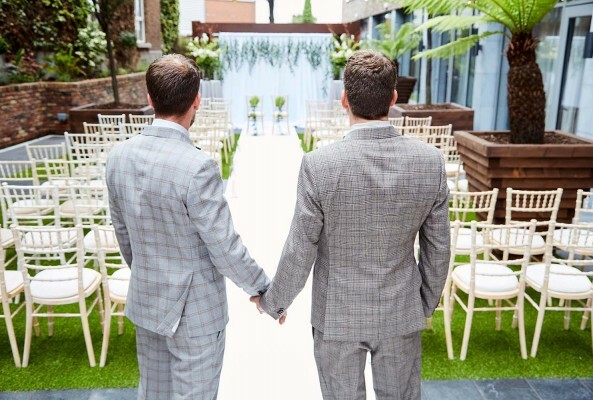 The Red Cow Moran Hotel has been successfully managing 4 star weddings in Dublin for two decades. We appreciate how much is involved in organising your wedding and have put together a helpful to-do list to help you plan your special day.